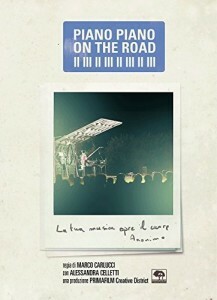 The DVD of the documentary of Piano Piano On the Road. 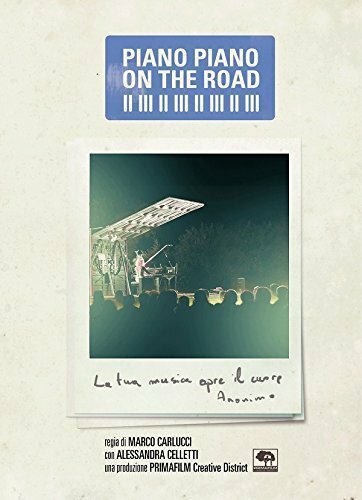 To relive the emotions of the adventure of Alessandra Celletti and her piano in the itinerary on The New Car of Thespis around Italy. For those who were there and those who have heard about it; for the many who have contributed to building a dream and those who stopped to listen. An exciting and surprising documentary that goes straight to the heart. The gaze of the director Marco Carlucci returns the sense of a successful challenge and the determination of an artist who never ceases to impress. To encourage the start of the adventure the kind words of a fan of exception, the French director Patrice Leconte: “I know the compositions of Alessandra Celletti, this beautiful pianist who, when sitting at the piano, shines of a light that makes her even more beautiful. She told me of her little and crazy but exciting and original project : to take her music far and wide and seduce people along the miles. 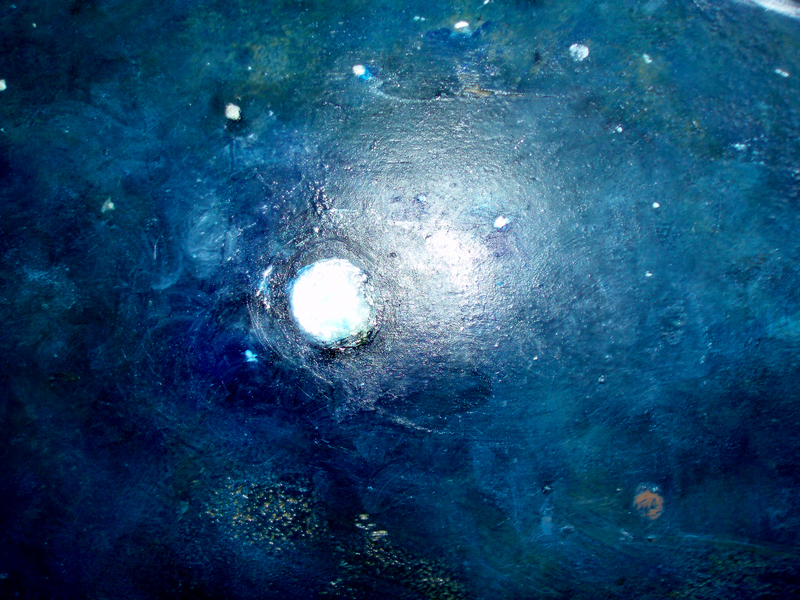 And I imagine her sitting at her piano, on board of a large truck, enveloped by the light of the sunset, while the stars above begin to draw the sky; she lets herself go to the sweetest melodies, such as a dreamed image of a Fellini movie.